Hosted by Jo Whiley, Paul is the very special guest as Radio 2 In Concert 2018 begins, performing his best-loved tracks alongside songs from his new album 'True Meanings'. Hosted by Jo Whiley, Paul is the very special guest as Radio 2 In Concert 2018 begins,. The British songwriting icon will be performing his best-loved tracks alongside songs from his new album 'True Meanings'. 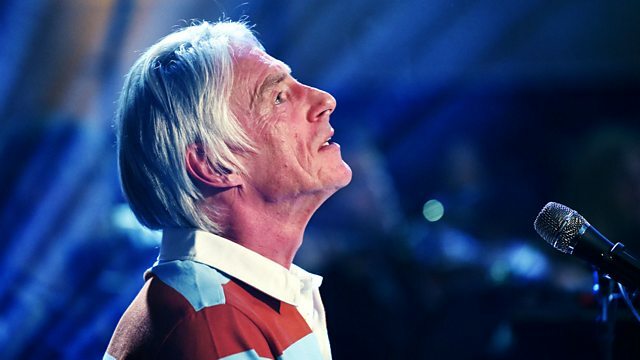 With 14 solo albums under his belt and no sign of stopping, Weller is amongst the most revered British songwriters and performers of the past four decades.